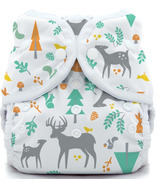 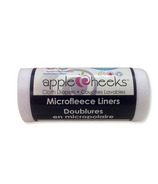 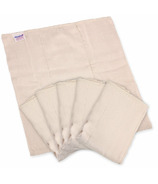 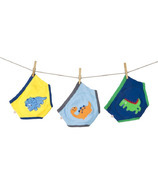 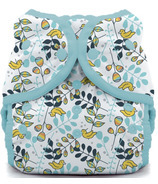 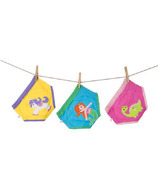 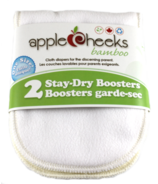 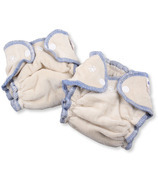 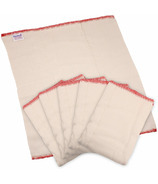 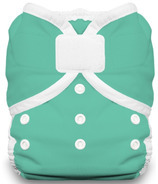 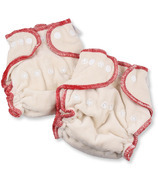 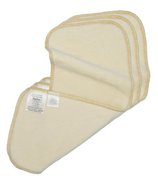 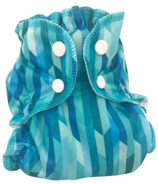 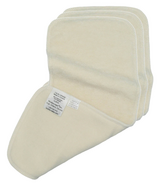 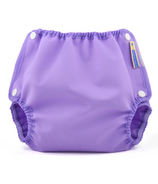 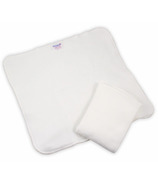 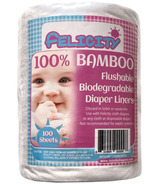 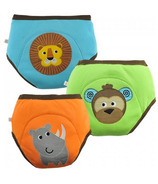 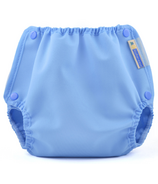 Cloth Diaper Covers are made with a contoured shape and fasten easily with either Velcro, snaps, or simply pull-on. 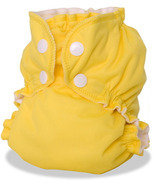 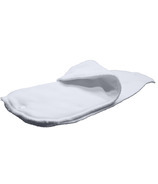 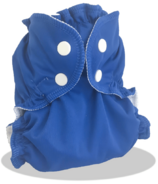 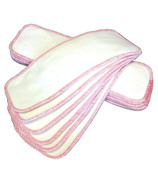 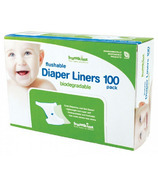 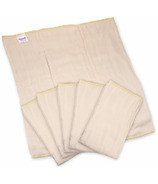 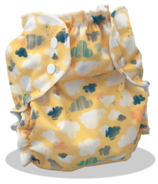 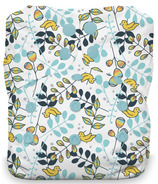 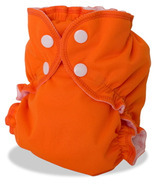 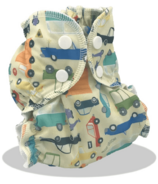 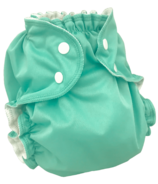 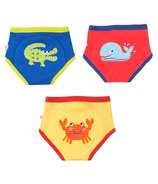 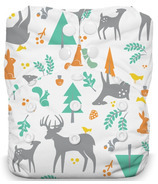 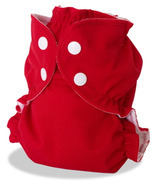 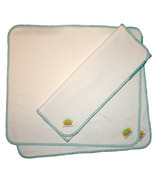 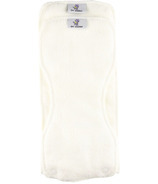 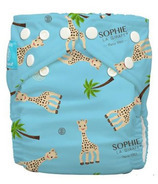 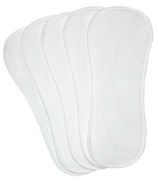 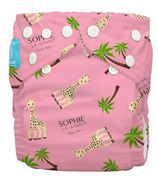 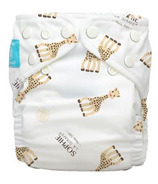 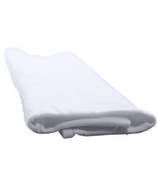 Diaper covers wear like underwear and are made to go over fitted diapers or prefolds. 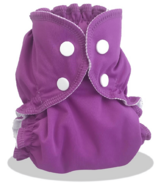 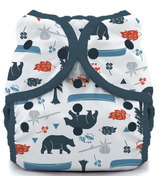 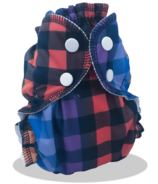 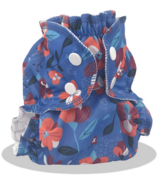 They are made from all different materials including vinyl, polyester, and polar fleece... keeping wetness in the diaper and away from baby's clothes.